*CASE ONLY--TOOLS ARE NOT INCLUDED! 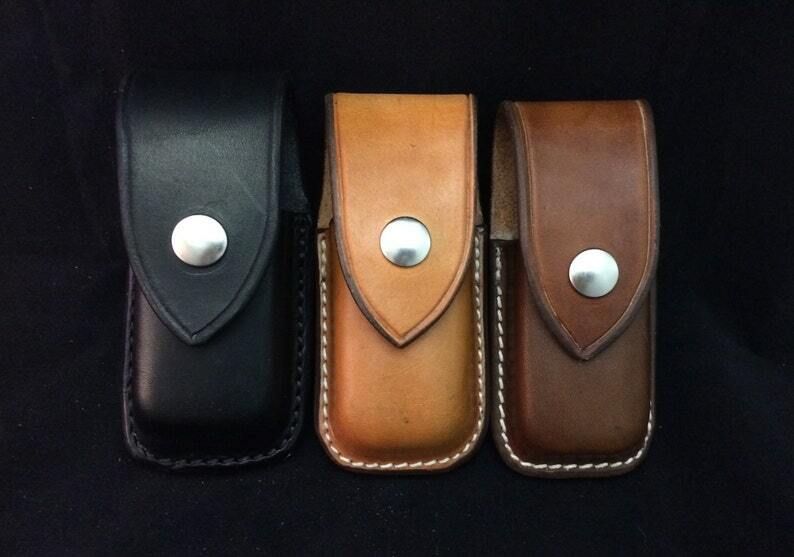 This product is a custom Leatherman case/sheath for the Wave or Charge. This product is built to ensure that your Leatherman Wave or Charge is secure in its case. 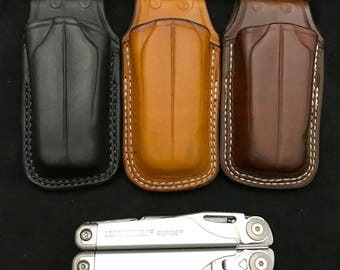 Perfect fit for the Leatherman Wave. Excellent craftsman ship. Highly recommend! !